Anne Brontë was a naturally shy woman who kept her feelings hidden whenever possible, and this reserve also extended to lesser and greater degrees throughout her siblings. Their father Patrick was well aware of this, and developed an idea that would help him find out what his children were really like, and what they thought. 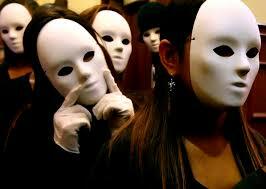 To unmask his children, he would put them behind a mask. “When my children were very young, when as far as I can remember, the oldest was about ten years of age, and the youngest about four, thinking that they knew more than I had yet discovered, in order to make them speak with less timidity, I deemed that if they were put under a sort of cover I might gain my end; and happening to have a mask in the house, I told them all to stand and speak boldly from under the cover of the mask. So Patrick started with the child of most interest to us, Anne Brontë herself. Was this because she was the most timid, or simply because she was the youngest? Her answer is both moving and illuminating. For a four year old girl she is wise and eloquent beyond her years. She doesn’t want a doll or to live in a fairytale castle, although we know she did love both these things; no, what she wanted were the two things she was fated never to have – age and experience. In Emily as a five or six year old child, we see Emily as an adult. Reason is all very good in its own place, but sometimes actions speak louder than words. She wouldn’t shy away from the harshness and cruelty of life. We can already see that Branwell was already a sometimes strong willed and troublesome child from Emily’s question and answer. We now hear him flippantly dismissing his sisters as being somehow less than him simply because they weren’t male, his arrogance and pride coming to the fore as it would with devastating effect years later. From this, we see that even at age seven or eight, Charlotte Brontë loved nothing more than reading books – which is why her father asked her which was her favourite. He may have been surprised by her answers though, which show that she loved her faith and the rugged yet wonderful countryside around the Parsonage even more than the books within it. This is the oft overlooked second sister, Elizabeth Brontë. The straightforward, practical member of the family looking forward to a traditional life of domesticity that she would never know. This is the most moving answer of them all. Maria Brontë, brilliant child genius who by this age of ten could already converse with her father on all the subjects of the day. Within two years of putting on the mask she would be called to her eternity by tuberculosis. Patrick gained a lot from putting the Brontë sisters and their brother behind the mask, but we can also see a premonition of another kind. Timid in real life, Anne, Charlotte and Emily Brontë found that they could be bold, truthful and creative when hidden behind a mask of anonymity. 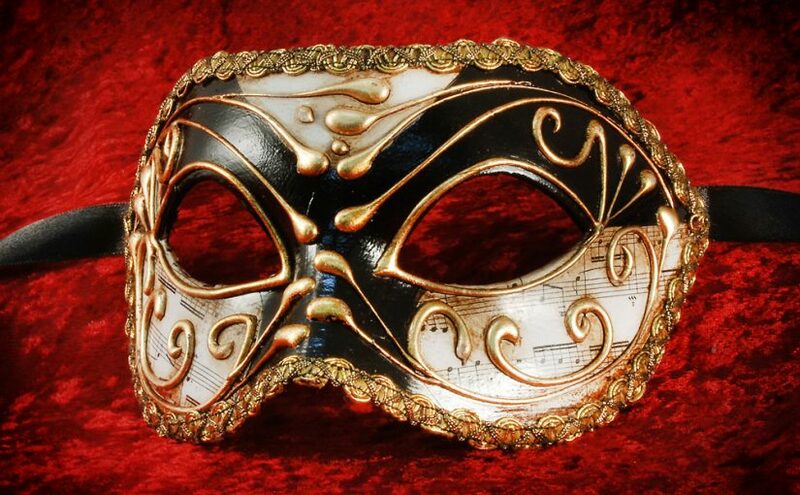 It’s something they would do again little more than twenty years later, when they took upon themselves the masks of Currer, Ellis and Acton Bell. Next Next post: Who Were The Real Currer, Ellis and Acton Bell?